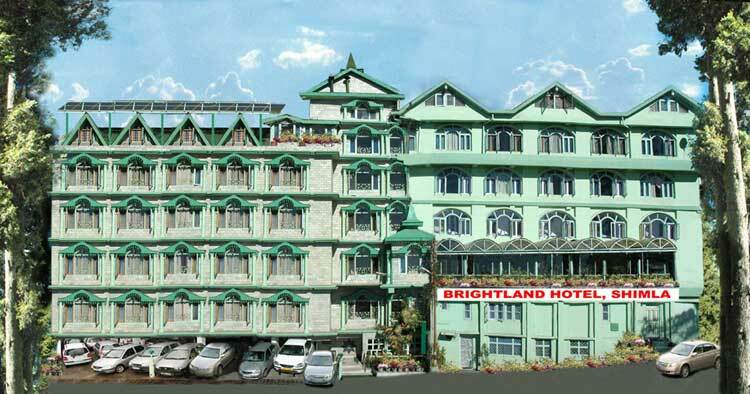 Brightland Hotel is located in the Cosy Nook Estate on the DC Office road near Army Training Command. 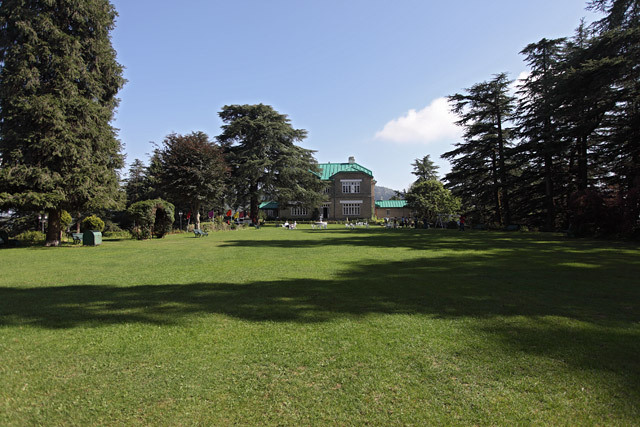 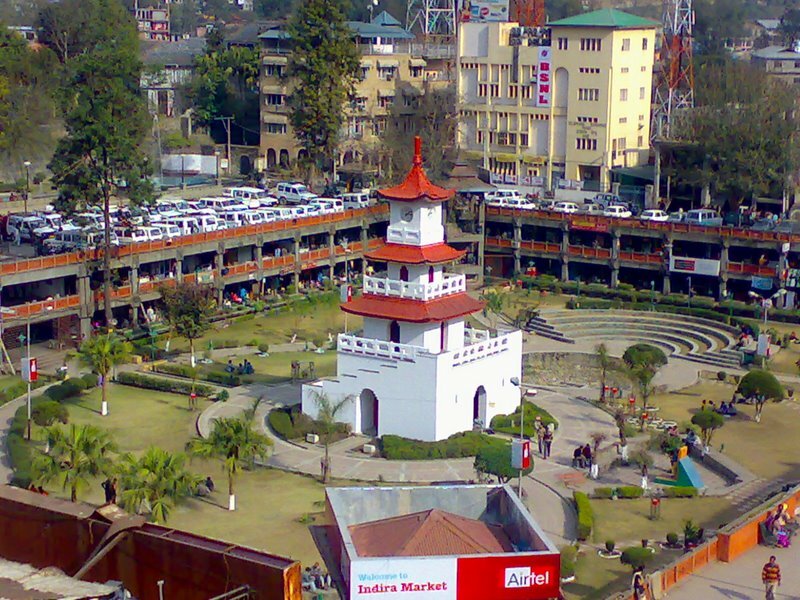 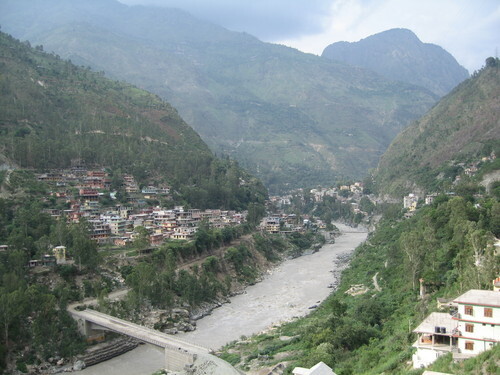 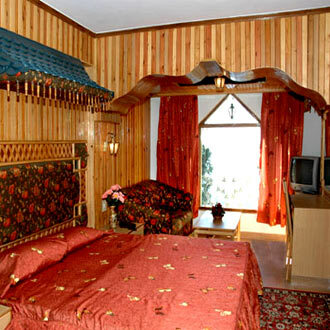 It is conveniently located approximately 250 metres from ISBT, 550 m from the Shimla Taxi Stand and 20 km from the Shimla Airport. 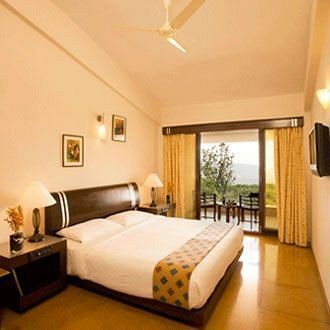 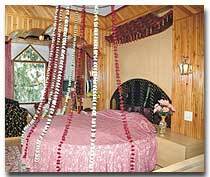 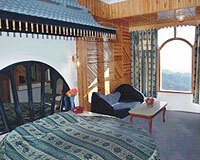 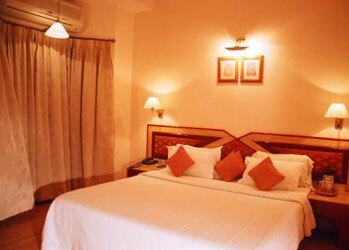 The rooms are fully furnished and have unique decor that blends with hotel’s architecture. 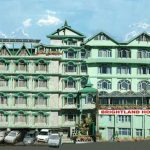 The in-house restaurant serves scrumptious meals which tourist can relish anytime, while hotel’s terrace garden is one of its best spotlights.